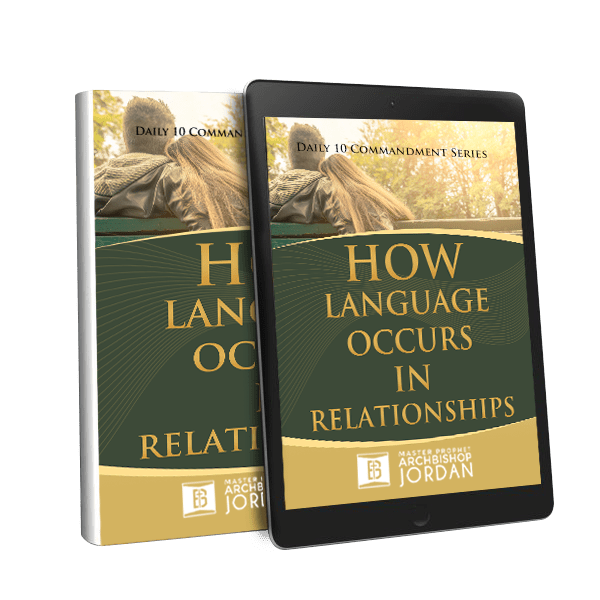 Find out how language occurs in relationship today. Have you ever experienced a conflict that arose from not voicing out an issue or keeping an emotion to yourself Unspoken words are as powerful as spoken words. However, unspoken words can become more dangerous because of the conflicts and misunderstandings it causes. Your words have power to create, and it makes sense that unspoken words limit creation.